Jaisalmer Handloom Handicraft Industries is a Sole Proprietorship business venture that came into existence in the year 1984 at Jaisalmer Rajasthan, India. 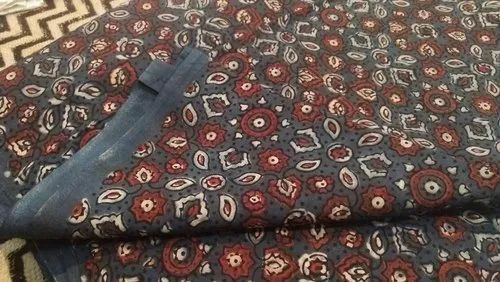 Since inception, we have emerged as one of the leading names involved in Manufacturing, Wholesaling, Trading and Exporting an exclusive array of Wall Hanging, Kantha Quilt, Cushion Cover, Banjara Bags, Mirror Work Bags, Ethnic Bags & Quilt Bed Cover. Known for elegant design, light weight, fade proof, color fastness and strong built, our handicraft products are widely cherished in the market throughout the nation. Our handicraft products are widely used as decoration items in houses, offices and commercial establishments. We export mainly in USA, UK, Australia, Spain, France, Germany and Argentina.